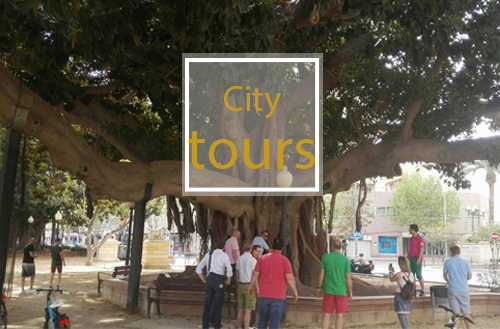 It’s often said that cycling is the best way get to know a city and Alicante is no different. 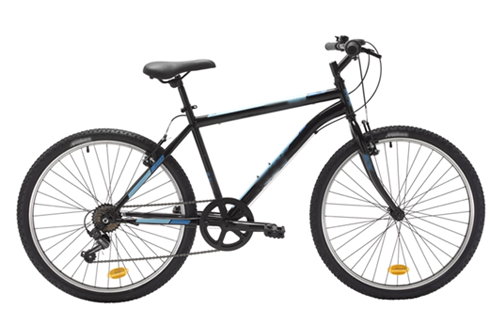 Alicante Rental Bikes offer you the bike rental service to enjoy the city. 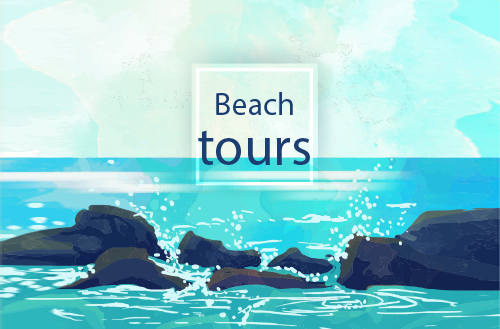 Spend the day seeing the sights, stop off at the beaches and check out all scenic charm the city has to offer at your leisure. Alicante Rental Bikes is a bike rental point located a in San Juan Beach, with previously booking. 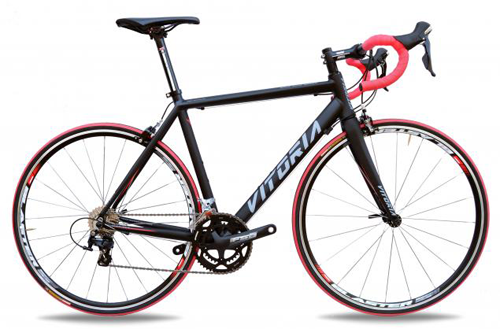 We offer affordable rental bikes service in San Juan Beach. 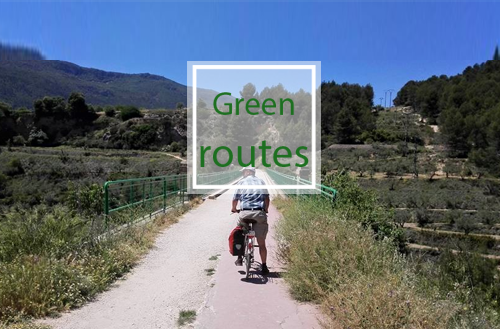 We also pick up the bikes and offer a transfer service for the VIAS VERDES TOURS (GREEN ROUTES). Check our rental rates, accessories, and bike tours rates and special offers here. Advance booking is needed to guaranee the service. Please contact us know! 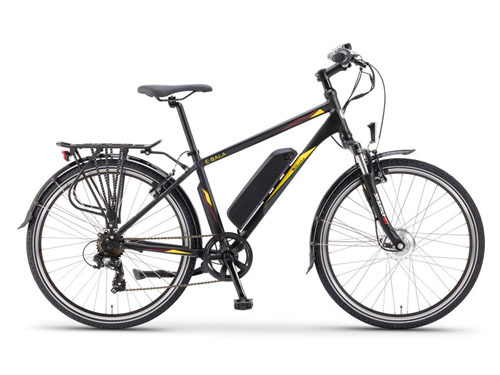 18/21x speed – Aluminium frame. Man and woman model. 6x speed. Autonomy 40 km aprox. 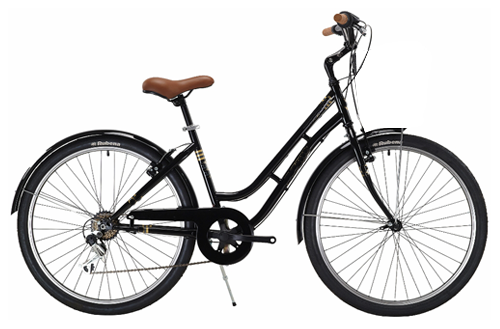 * If the bicycle booked is unavailable the company reserves the right to deliver a model with similar technical characteristics (style, speed and components). 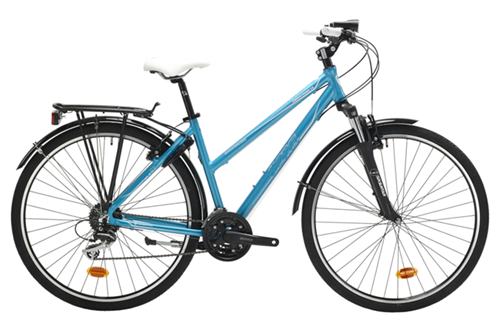 The colour of the bicycle may vary from those pictured on the website. We will inform you of any changes to your booking that could affect the product or service offered at least 24 hours before your reservation. Please check our rental terms and conditions rental conditions.